Teeth whitening is an effective way to get rid of stained and discolored teeth. 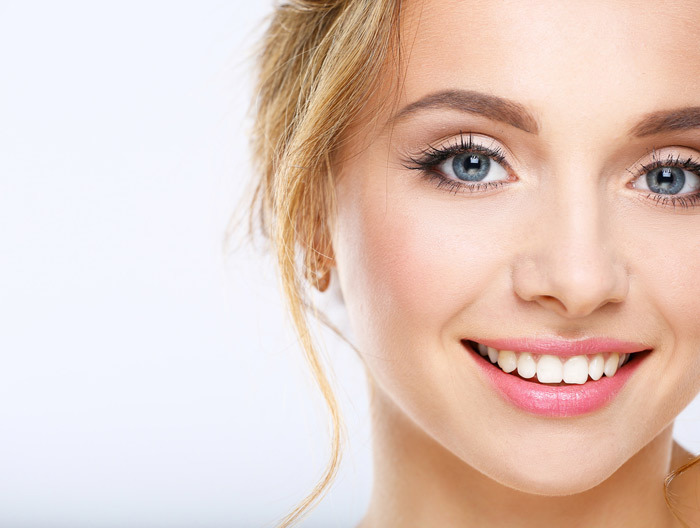 At Shirley Park Dental Surgery, we have a wide range of teeth whitening treatments for you to choose from. Our dentists will help you to remove any stains easily and make the teeth lighter by a few shades in just one visit. We will ensure to restore your sparkling teeth and confident smile easily, quickly and effectively. 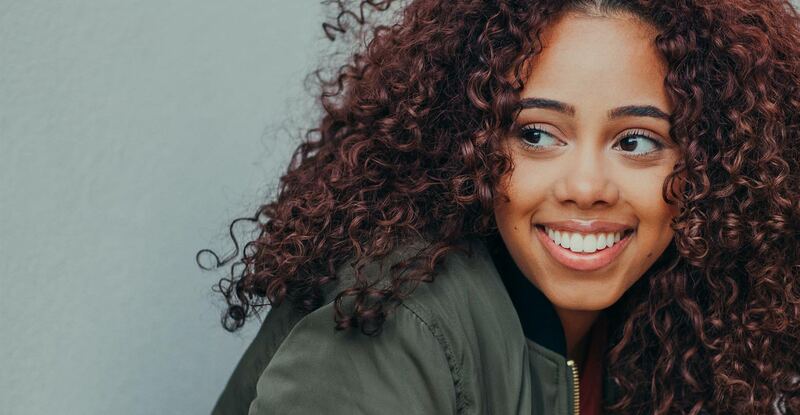 There are several reasons why you need to whiten your teeth. As every person is different; our skin and hair colour vary too and so, our teeth. With age, our teeth begin to lose their natural colour and may become yellow and dull. If you drink tea, coffee and red wine, then these may cause stain marks on the tooth surface. Besides that, tartar or calculus may also affect your teeth colour. Some people may even have stains below the surface caused by taking certain antibiotics or by having small cracks in the teeth. Brush your teeth with Fluoride toothpaste at least two times in a day. Floss daily to get rid of small food particles. Use soft-bristled toothbrush and change it every two to three months. See your dentist once in every six months. 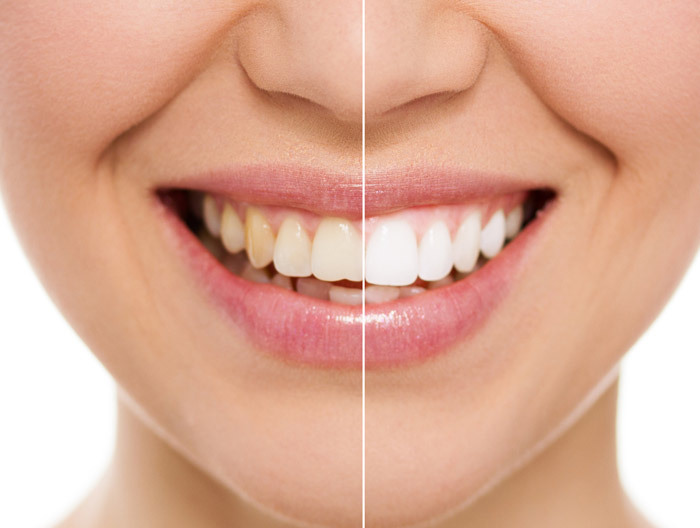 Professional bleaching is the most common method of teeth whitening. Our dental team will tell if you are the right candidate for the treatment. At first, they will apply a gel or rubber shield on the gums to keep them protected. Then they will apply the whitening product to your teeth with a customised tray that will fit in your mouth, just like a mouth guard. The ingredient used is usually carbamide peroxide or hydrogen peroxide. When the active ingredient is broken down, oxygen gets into the teeth enamel and the tooth colour will begin to lighten up. How long will my teeth remain whiter? The effects of teeth whitening usually last for almost three years. However, this will vary from one person to another. The effect is less likely to last if you smoke, eat or drink products that may cause stains to the teeth. You may talk to our dental team and get their opinion before starting the treatment. The treatment can be performed within three to four weeks. Firstly, you will have to see our dentist at Shirley Park, South Croydon two or three times. After this, he will prepare a mouth guard and take impressions during the first appointment. Once our dental team starts the treatment, you will have to continue it at home. Thus, you will have to apply the whitening product over two to four weeks regularly and for 30 minutes to an hour at a time. The price will differ from one person to another based on the type of whitening treatment that you want to perform. We will provide you with an estimation of the cost before performing the procedure.